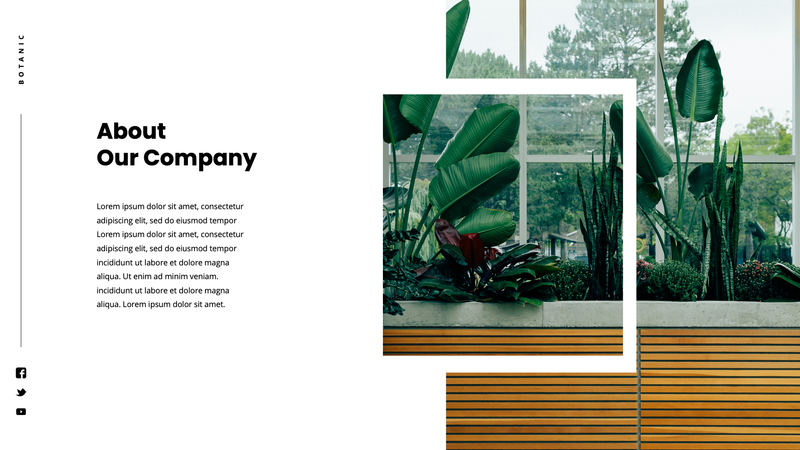 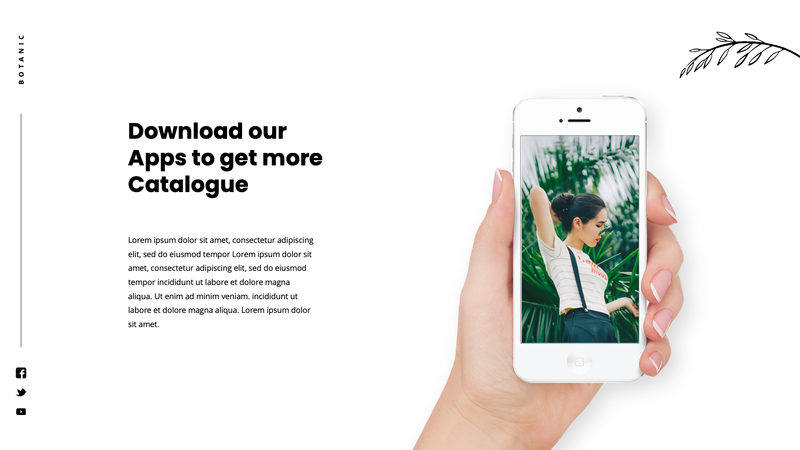 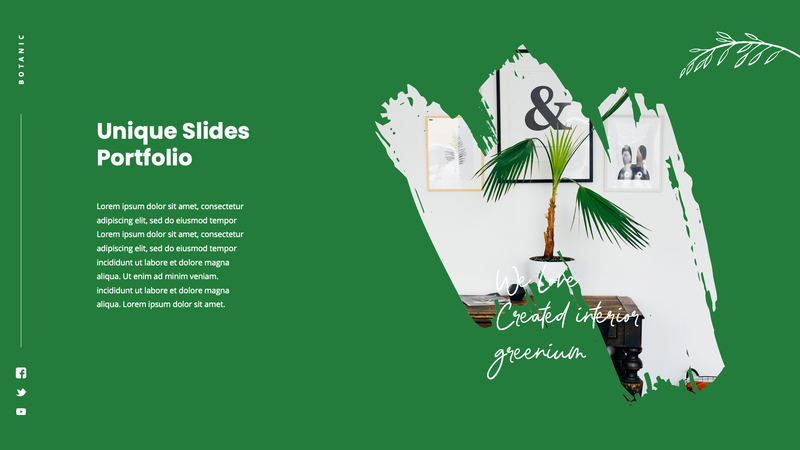 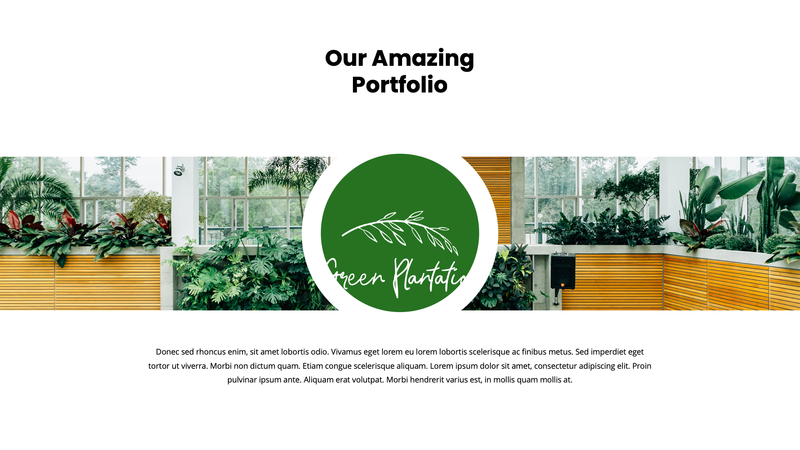 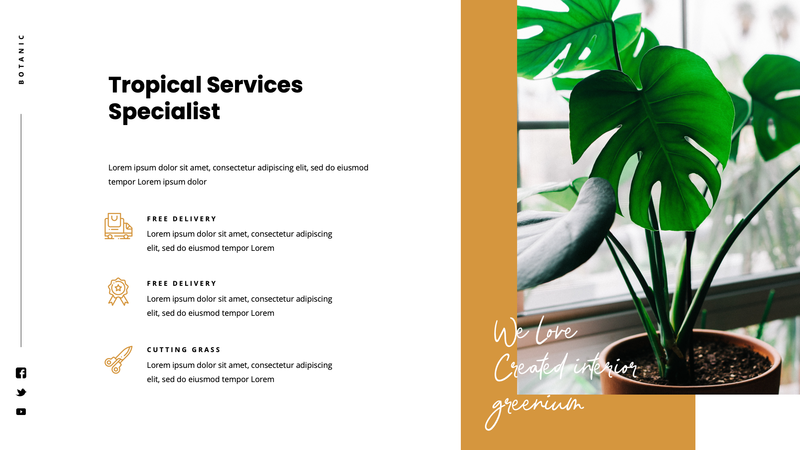 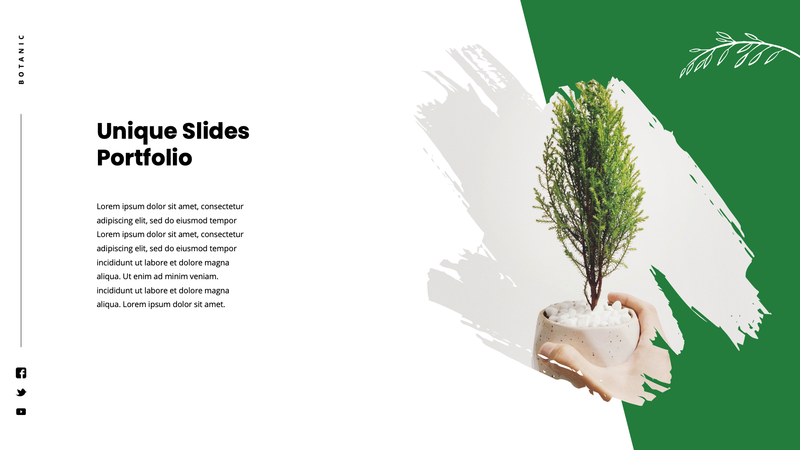 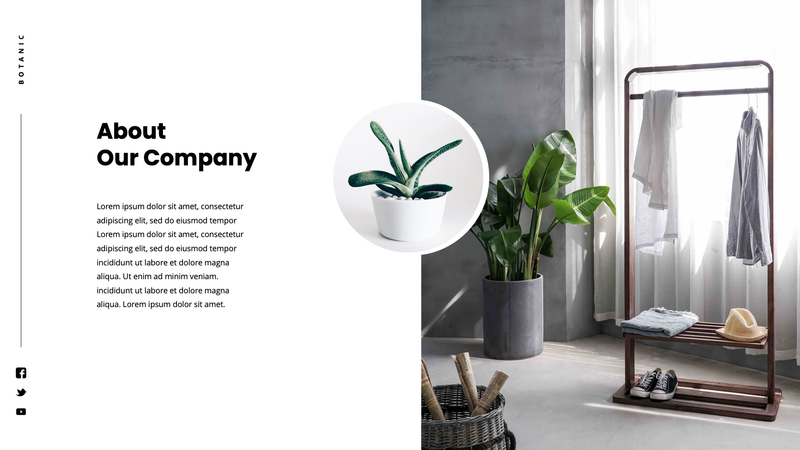 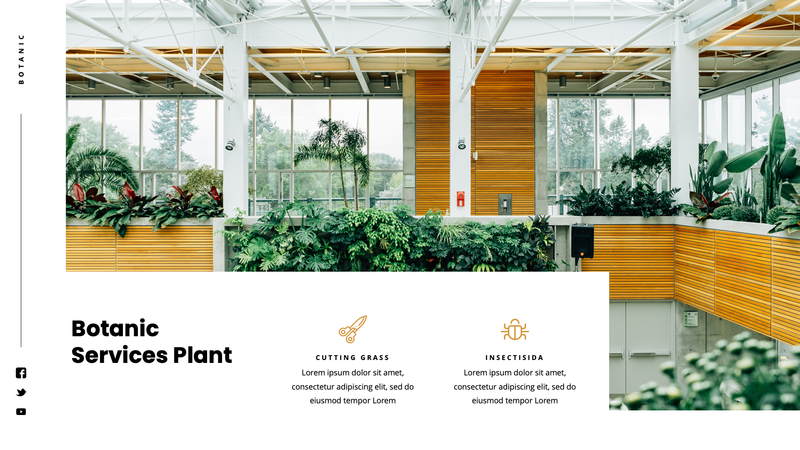 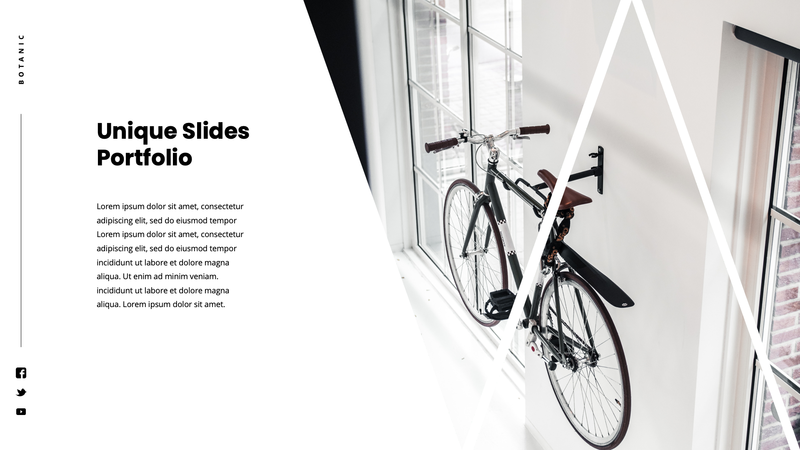 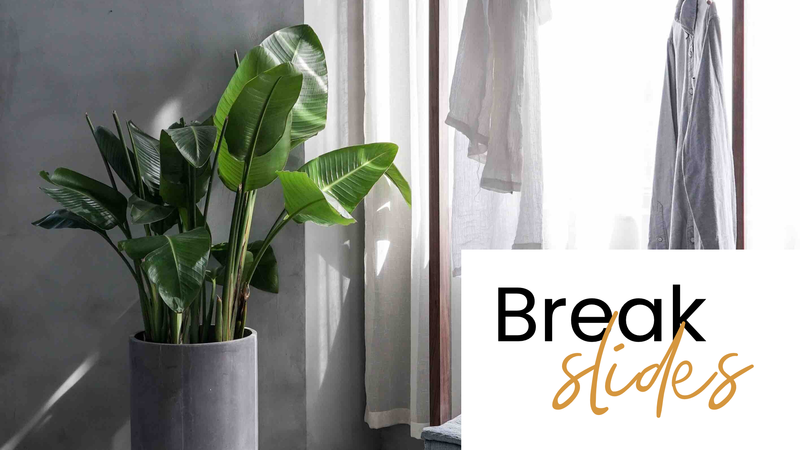 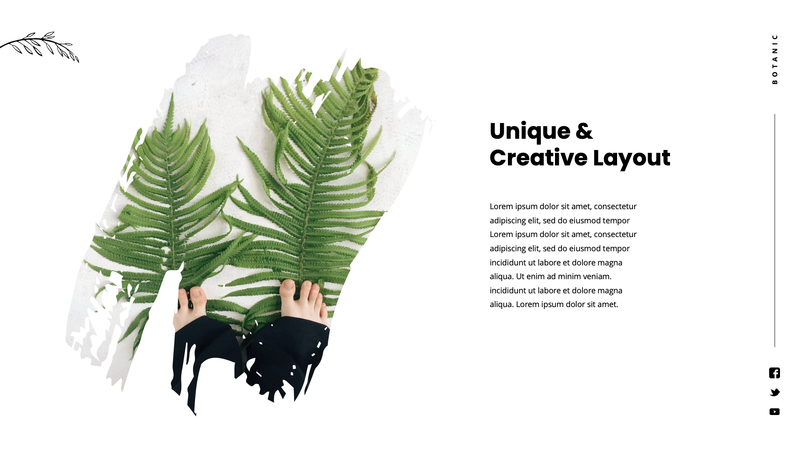 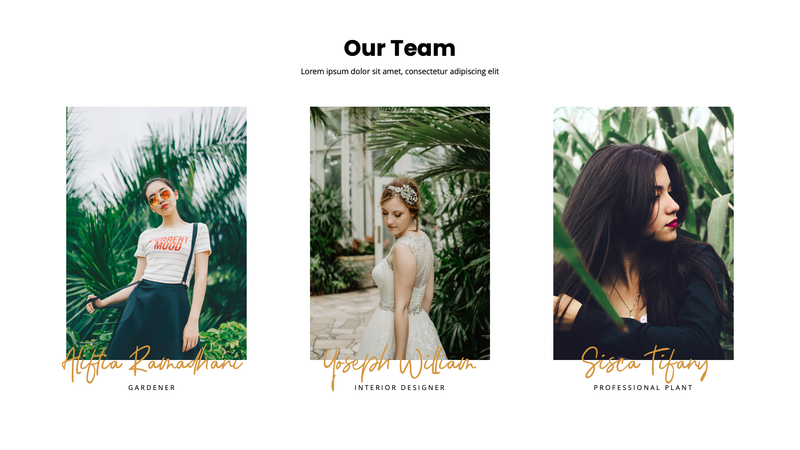 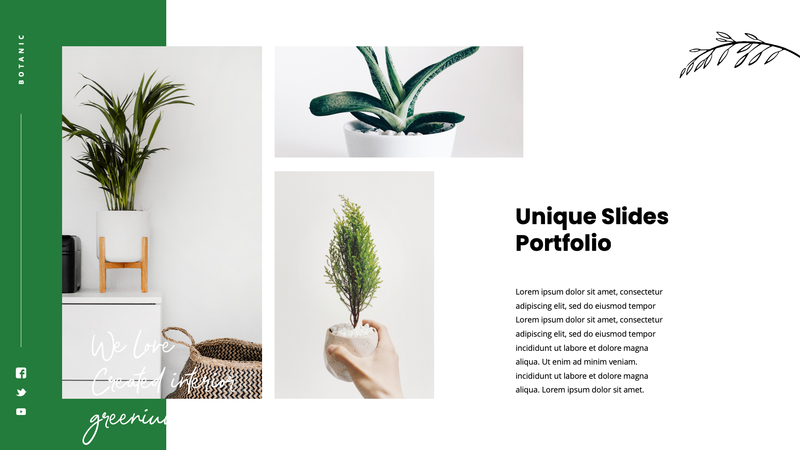 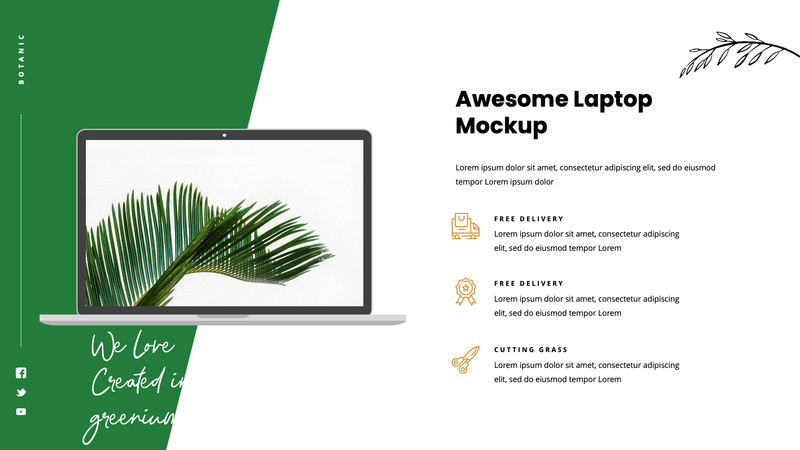 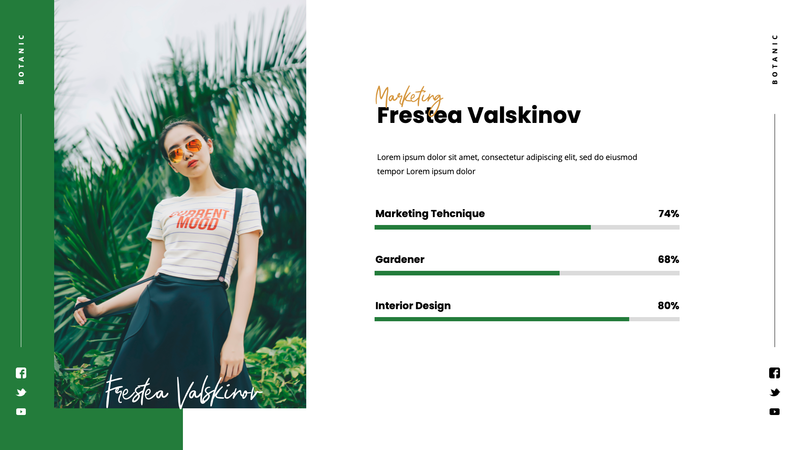 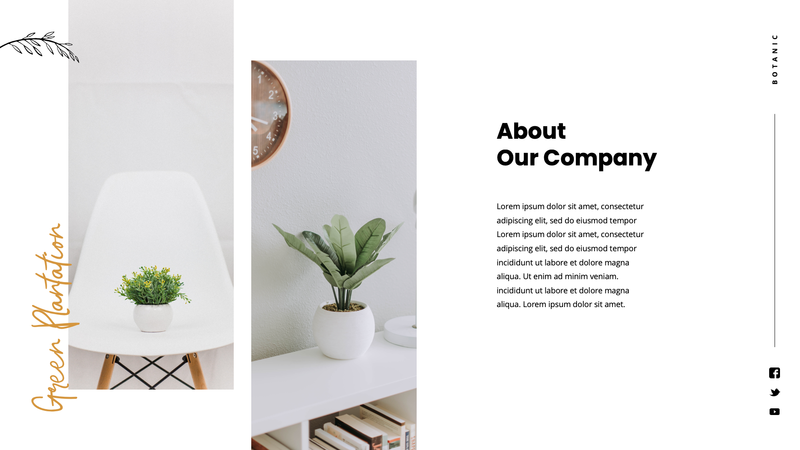 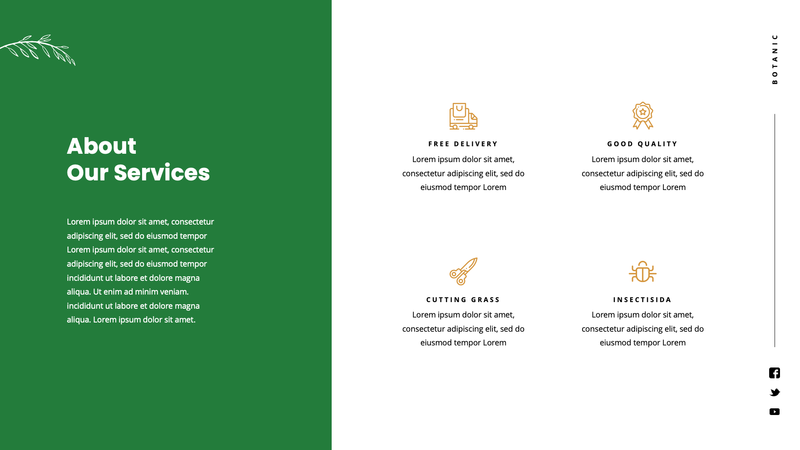 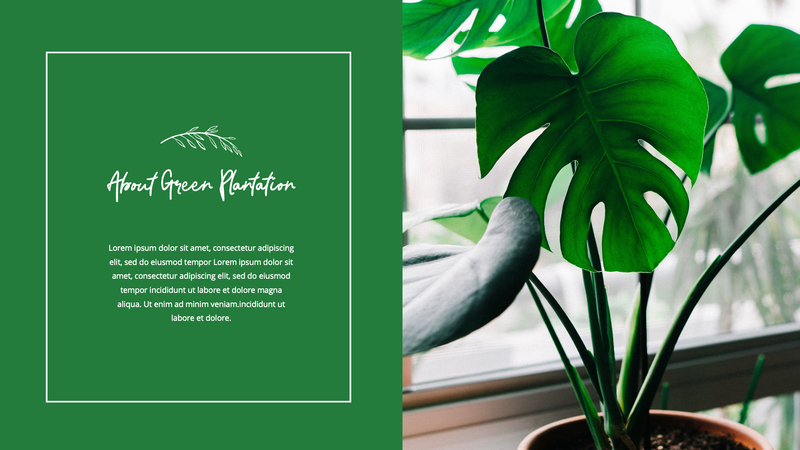 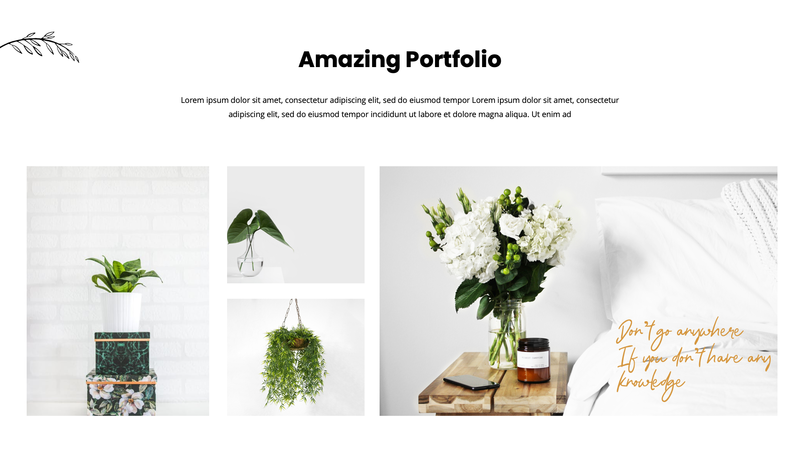 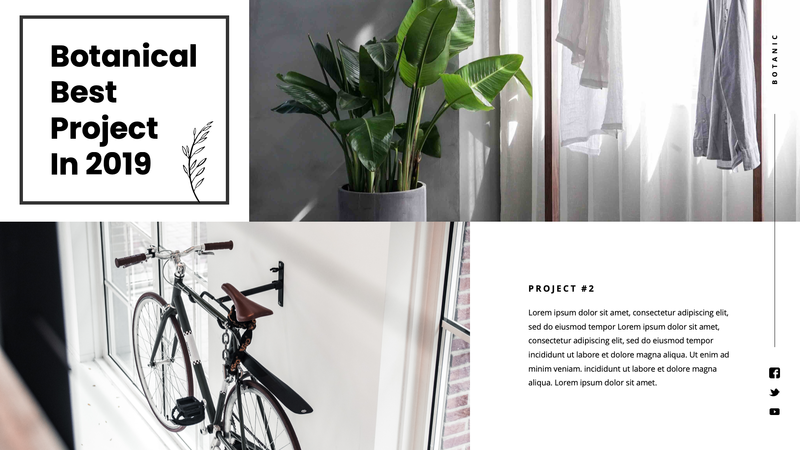 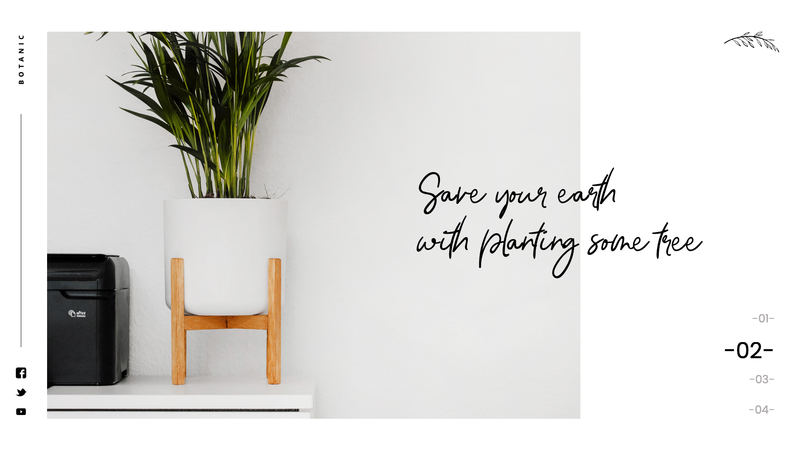 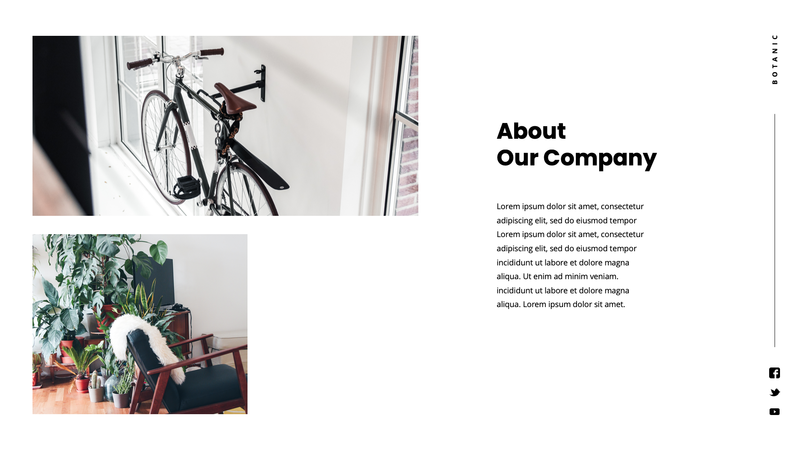 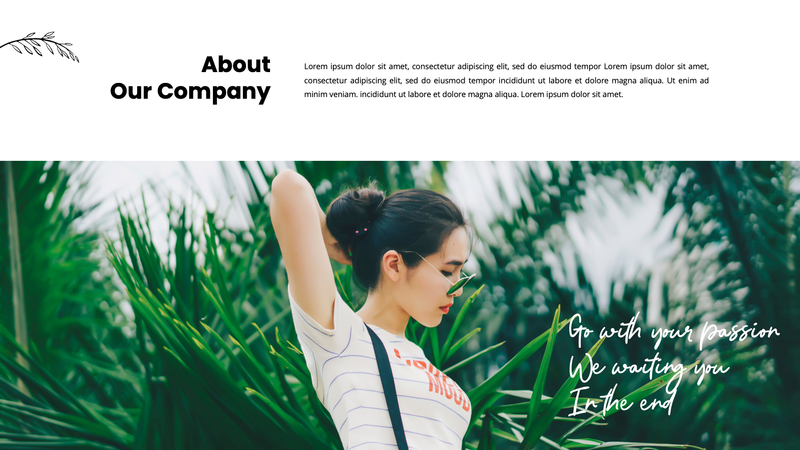 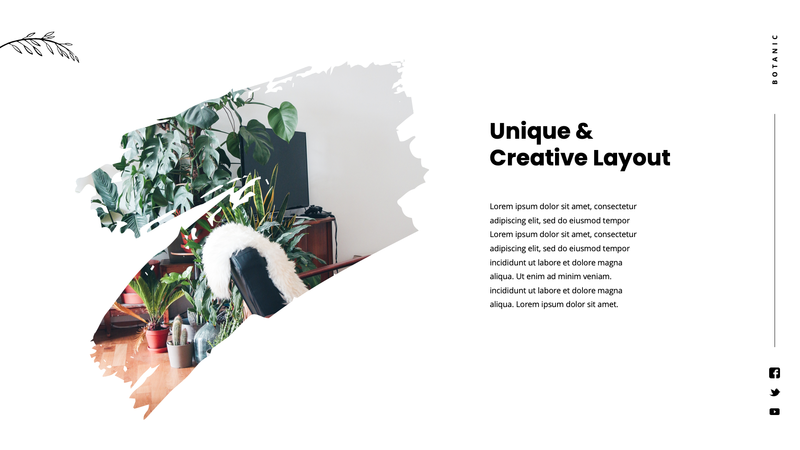 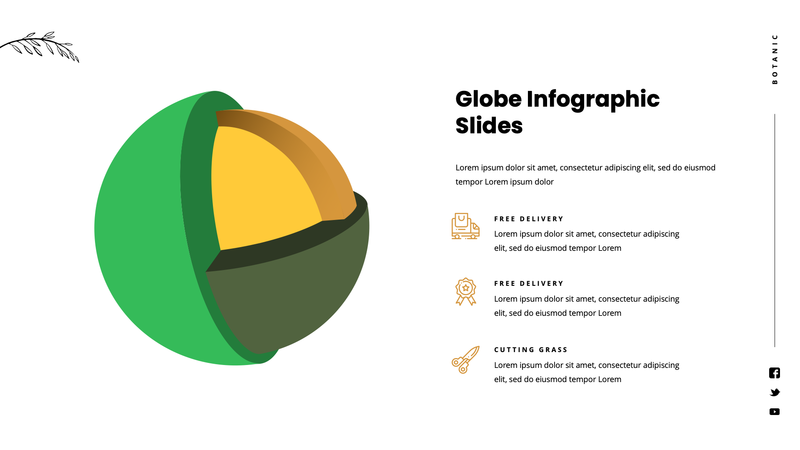 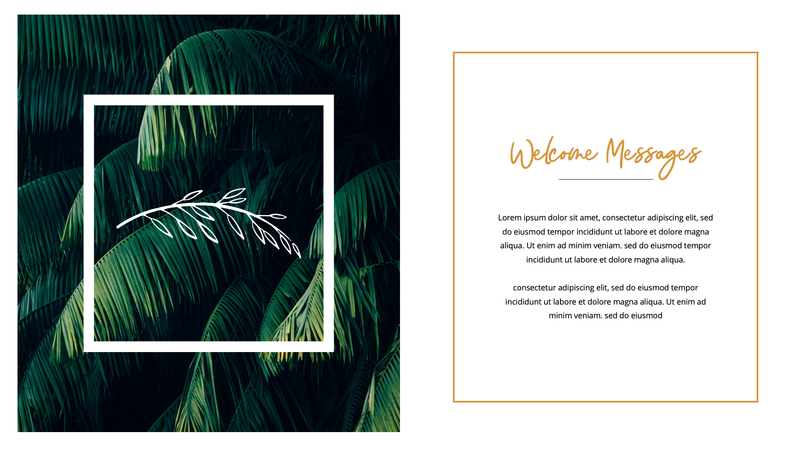 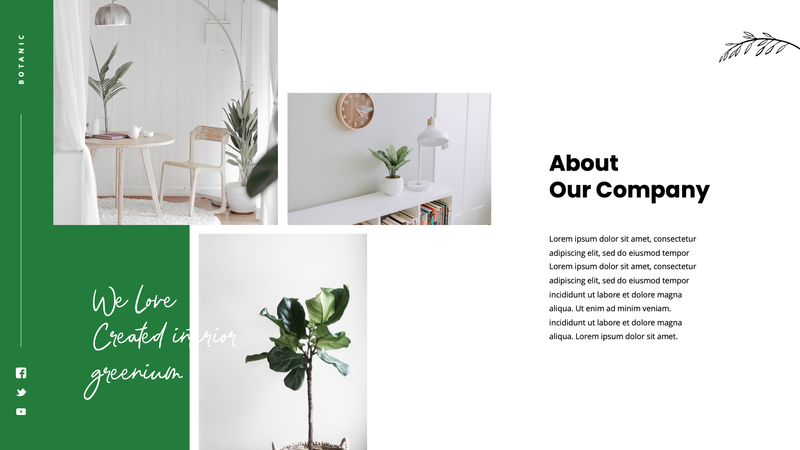 Green Plantation – Botanic & Tropical Google Slides Template has a professional, ultra-modern and unique design, where each slide is created with love and attention to detail. 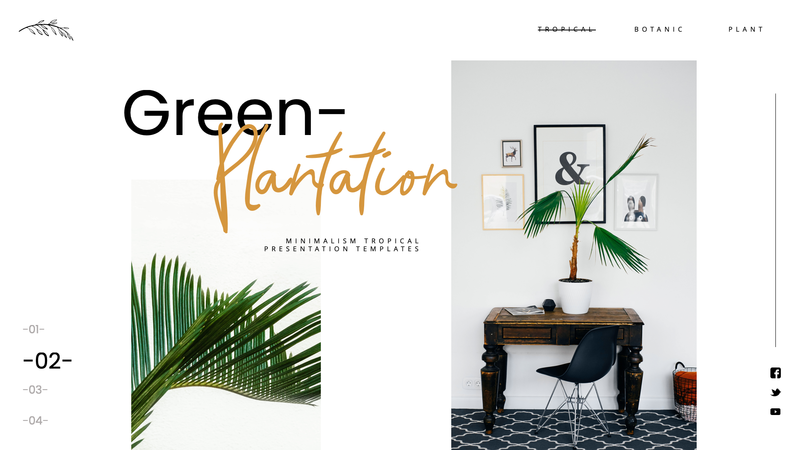 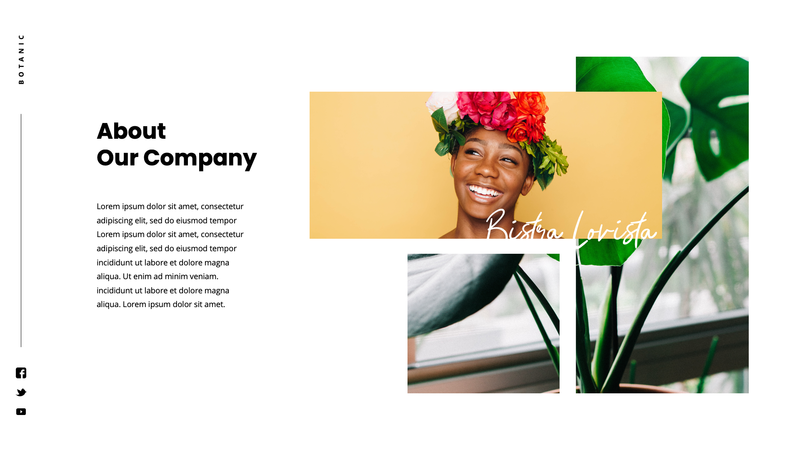 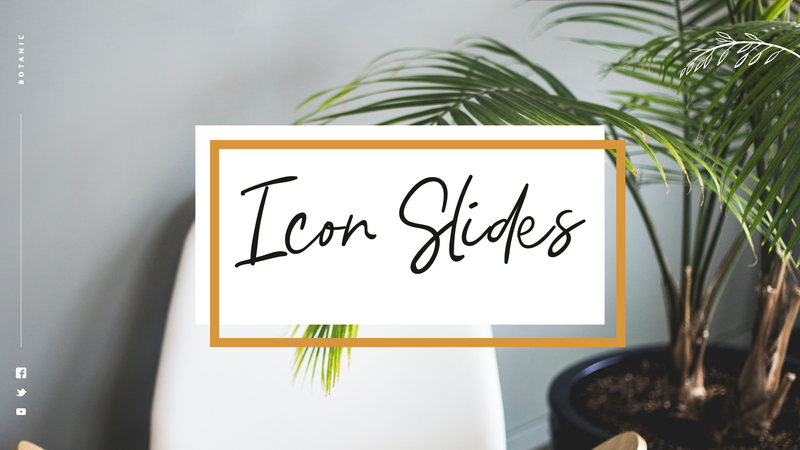 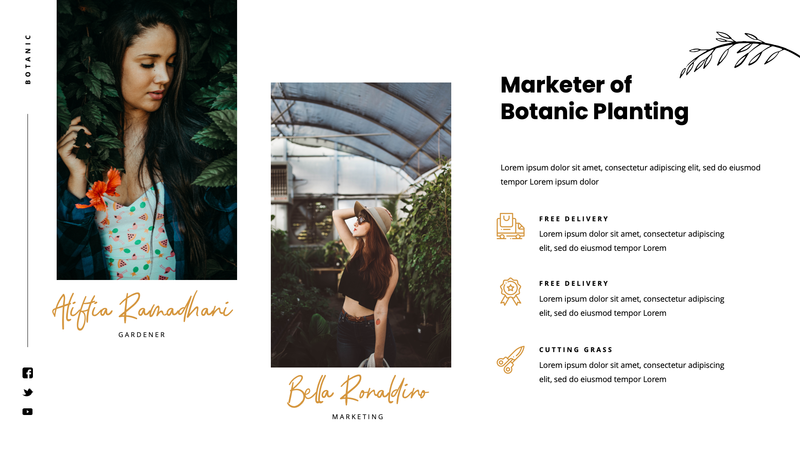 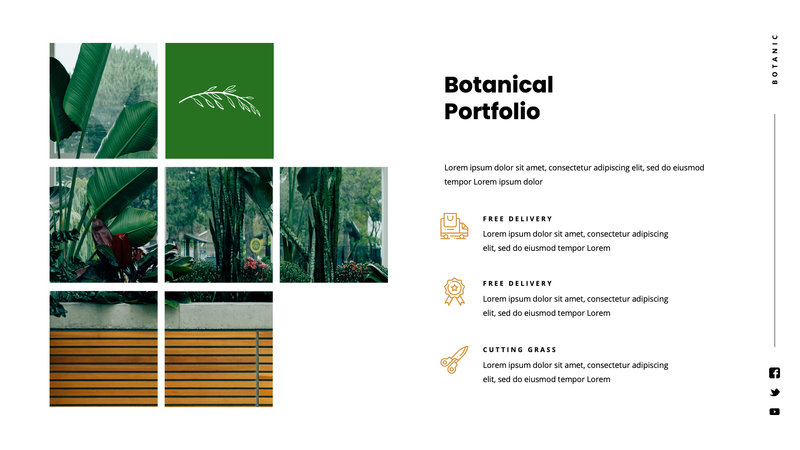 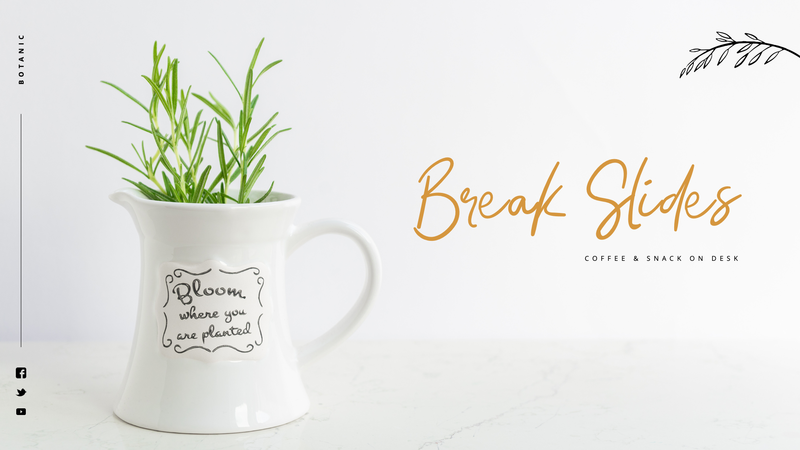 Green Plantation Botanic & Tropical Google Slides Template is a multipurpose Minimal Creative Google Slides template that can be used for any type of presentation: business, portfolio, corporate, branding, advertising, minimal, creative, plants, marketing, business, identity, design, concept, advertising, creative, strategy, creativity, product, background, company, management, development, idea, value,tropical,botanical,design, minimal, background, concept, creative, abstract, colorful, art, space, summer, hipster, idea, modern, nature, bright, fun, pastel, trendy, style, fresh, business, layout, trend, fashion, object, white, minimalism, illustration, outstanding, template, inspire, food, studio, gradient, copy, flat, contrast, frame, blue, graphic, green, shape, plant, pattern, sweet, poster, pink, isolated, hip, plan project and also can be used for custom production. 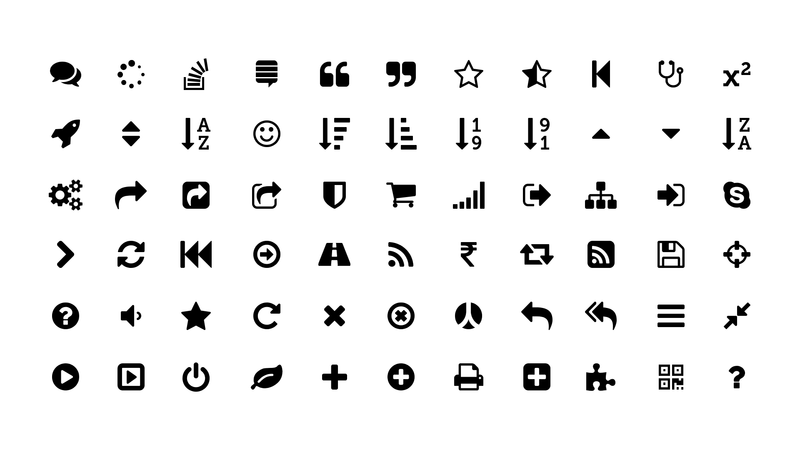 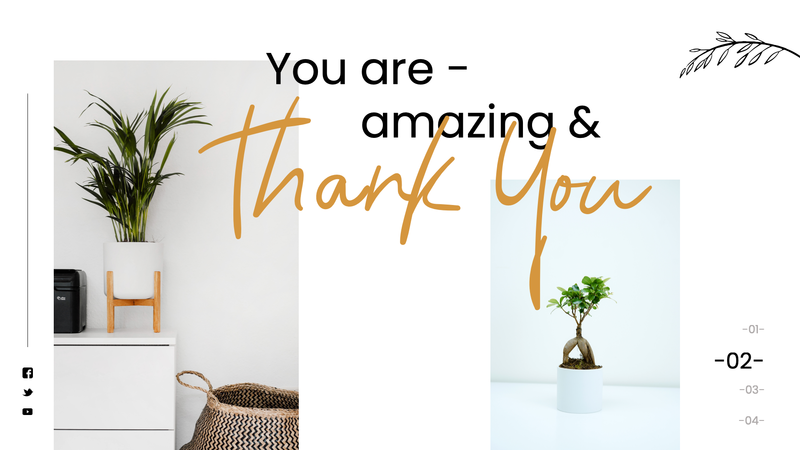 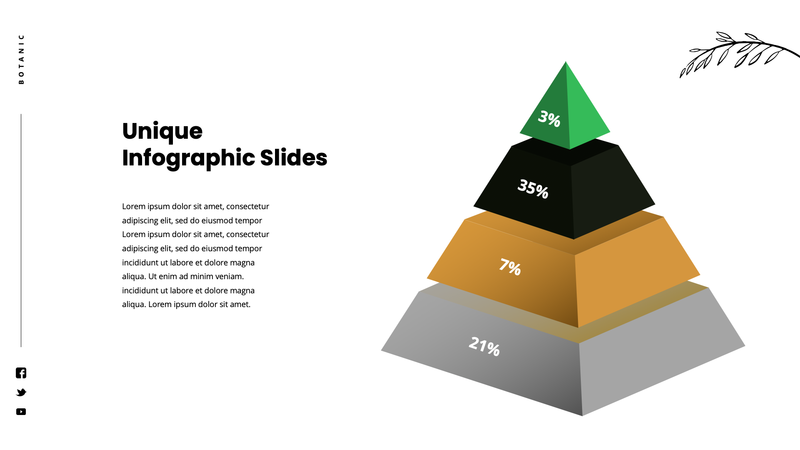 For buyers Thank you for the using our presentation template. 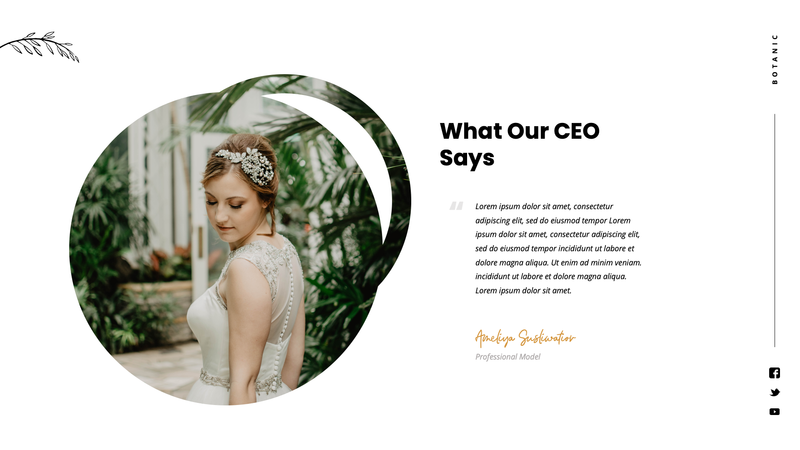 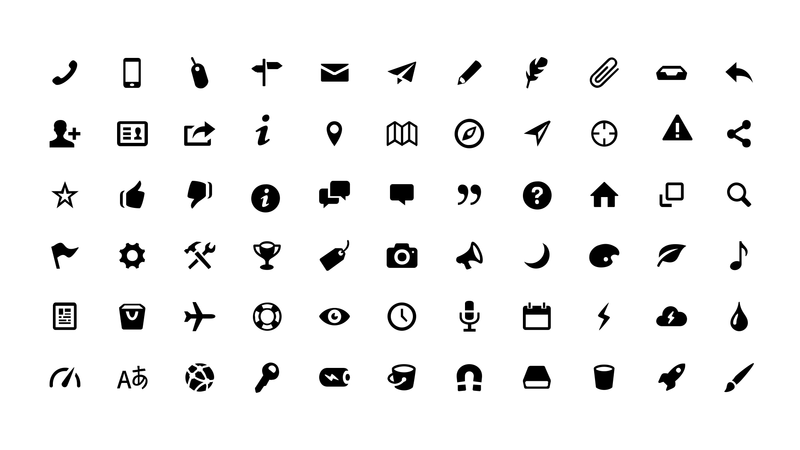 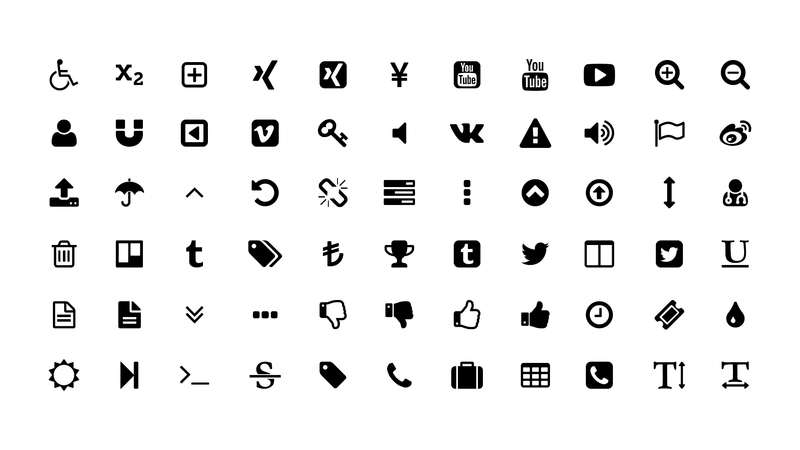 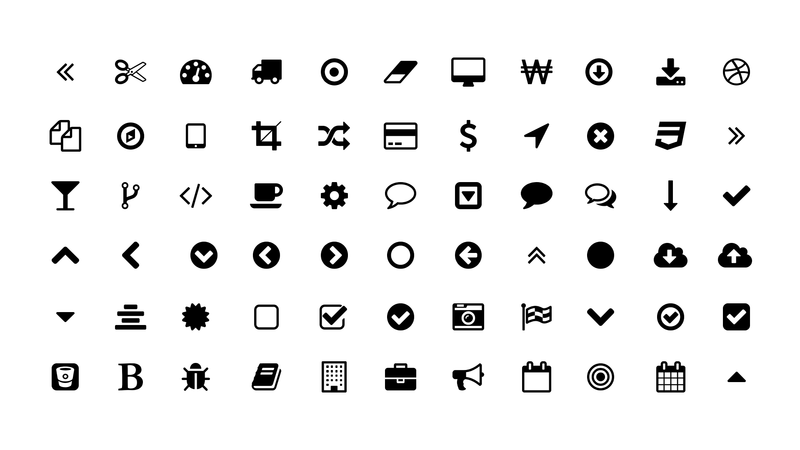 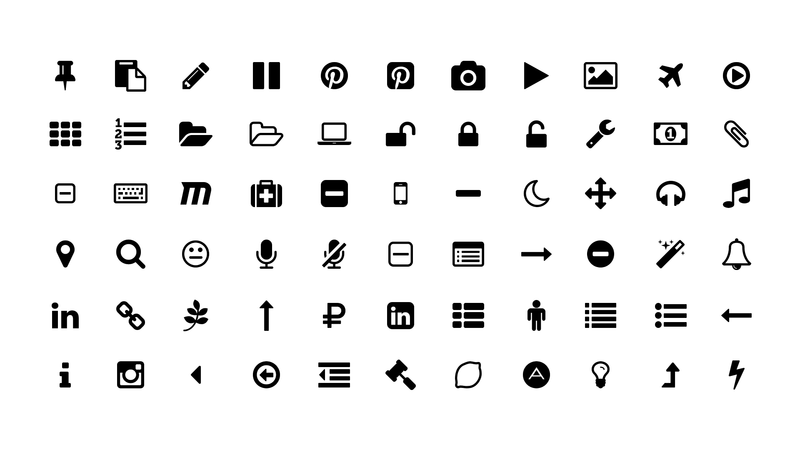 We hope that our work will help you to look presentable in front of your audience.